Maiden issue of the Ironpinoy Magazine in 2002. 24-pages full color publication. 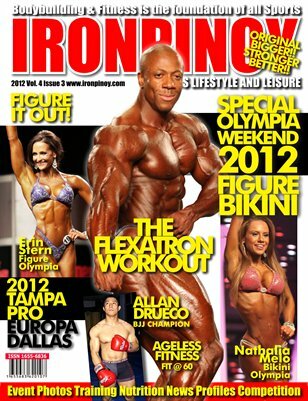 It features, Jay Catli, Ade Rai, Musclemania 2001 event and others.